It’s a pretty basic concept: if you need an answer, you ask a question. Over the past several decades, I’ve noticed a confusing habit amongst salespeople – they don’t ask potential buyers if they’re going to buy. Why is it so intimidating to ask someone if they want to buy what you’re selling? Isn’t that the whole point of selling in the first place? It seems most people go into an opportunity to make a sale expecting the potential buyer to reject them. HOW can you possibly benefit from assuming failure is inevitable? From my experience, approaching new opportunities with an attitude of hopeful anticipation usually inspires better success. Quite simply, believing you can make a sale helps you deliver yourself more confidently. Believing you can is HOW to start the process. That confidence is critical in securing not just the sales opportunity at hand – it will lead to future success as well. When people buy something, they are investing their money in a product or a service often times because they believe in. If you sell yourself as someone worth investing in, people will associate your value with anything you sell. Isn’t that the most effective way to sell anyway? Buyers will remember you, so you need to learn HOW to leave a positive memory. The old saying people do business with those they know, like and trust is true. It’s HOW we all operate at a basic level. Buyers will spread the word of you to people they know, and they in turn become new potential buyers for you and your products. Over 80 percent of buyers start the process with a referral – and word of mouth travels faster and farther than any marketing effort you can produce. You can make those referrals work in your favor, if you are willing to ask for the sale. 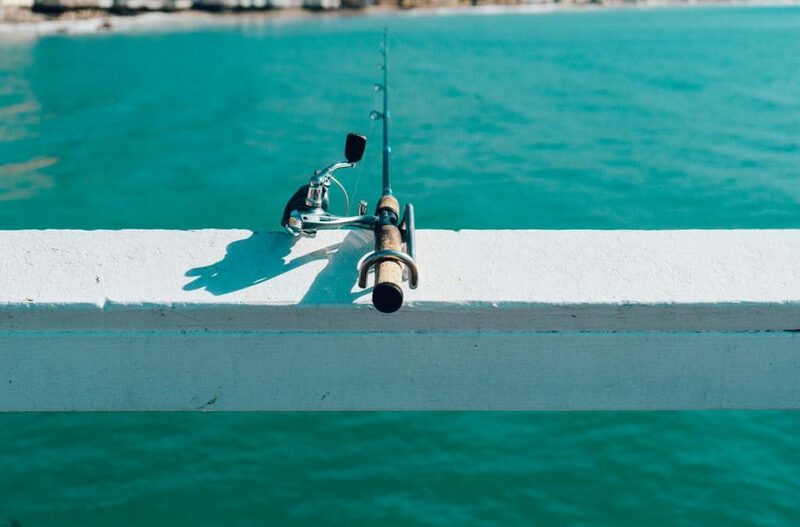 When you engage with a potential buyer, you are fishing for their interest. You should be fishing for buyers in the right pond. HOW will you know? It’s simple, are you catching fish! This whole fishing thing might seem simplistic, but all to often sellers over complicate the process. Be yourself…become the best YOU, you can be. Of course, you need to know your product or service. You cannot haphazardly wing it. Want to know HOW to fail? That’s it. What if I get a “No” out of the gate? Keep fishing! Cast a wider net. Ask for a referral. If a potential buyer is interested, it is crucial to follow up quickly. Making contact with potential buyers within the first hour after talking to them makes them seven times more likely to buy than if you wait to reach out. After all, buyers are really investing in you; you have to ask them if they will.